Lands and Waters South is an extension of northern Virginia-based Lands and Waters, which was founded in 2005. 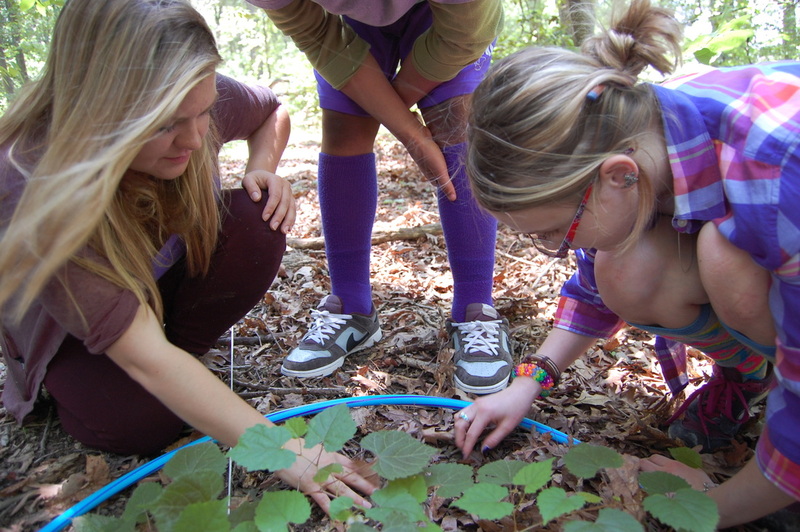 Lands and Waters focuses its work on creating living classrooms and providing environmental education to schools within the Washington, DC Metro Area. 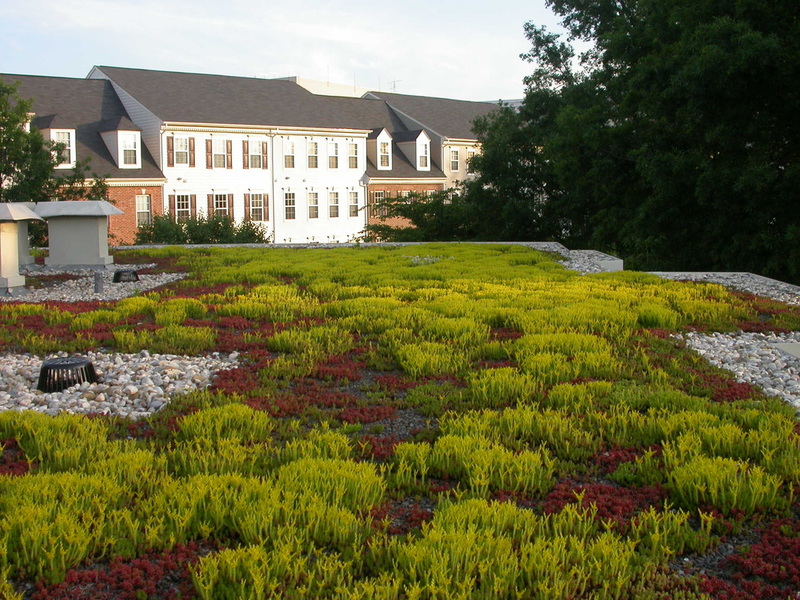 It has also been the catalyst for green roof projects and the coordinator of "plant rescues" from areas slated for development in Fairfax County, Virginia. For more information, please visit their website. You can see their projects here and keep up with their blog here. 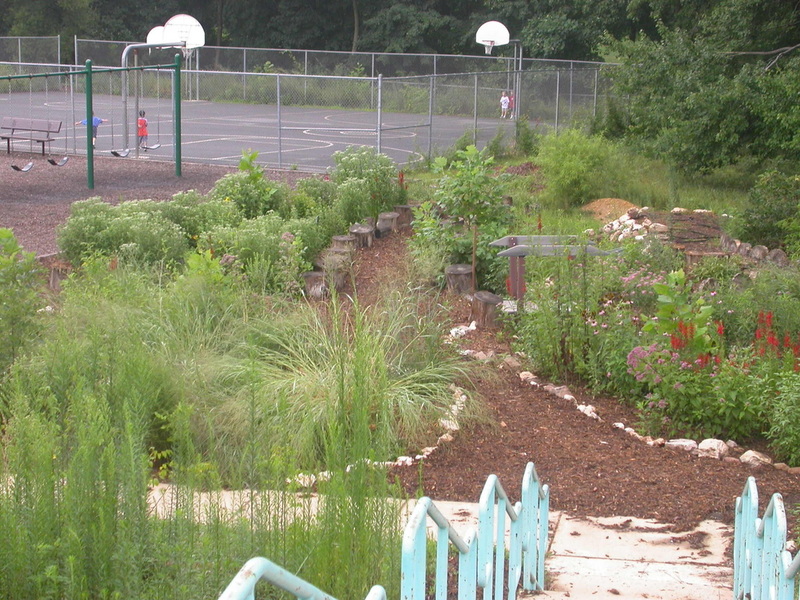 Daniels Run Elementary School's pollinator garden was the organization's first conservation project. 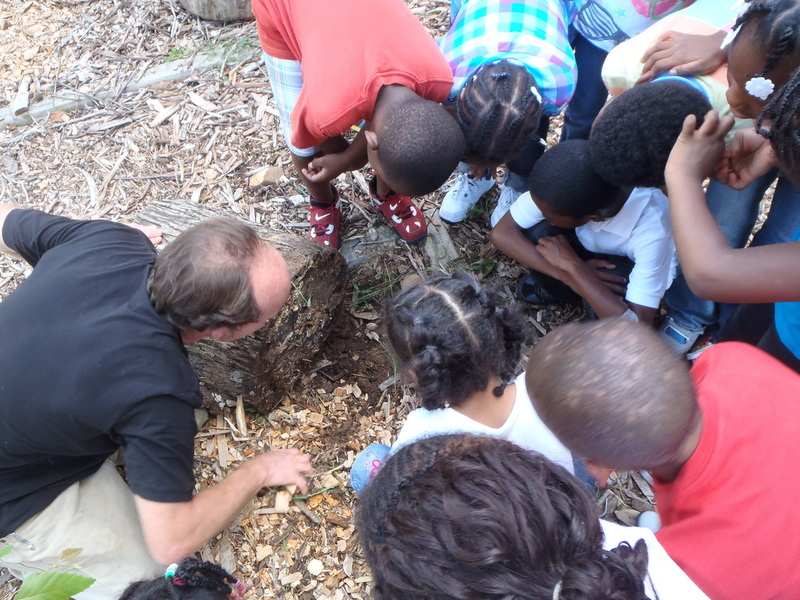 A rotting tree stump provides a world of learning for students. 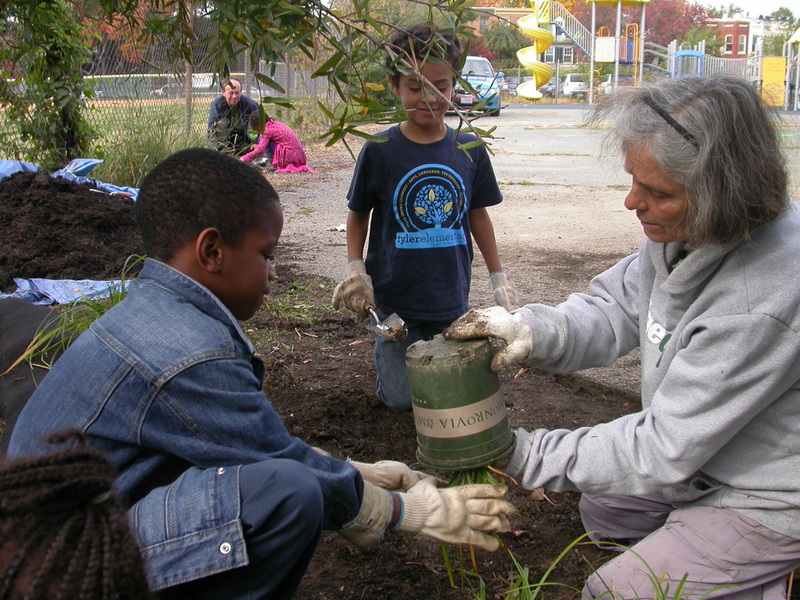 Lands and Waters' president, Jeanette Stewart, works with a student to plant a rain garden. Yorktowne Square Condominiums' rooftop garden curbs stormwater runoff, provides wildlife habitat, insulates the building, and prolongs the life of the roof.